Grilling season is upon us and there isn't anything that says summer better than a big juicy burger. Burgers can be a blank canvas for whatever mood your taste buds might be in. They can take on a multitude of flavors and one of my favorites happens to be a grilled blue cheese burger! 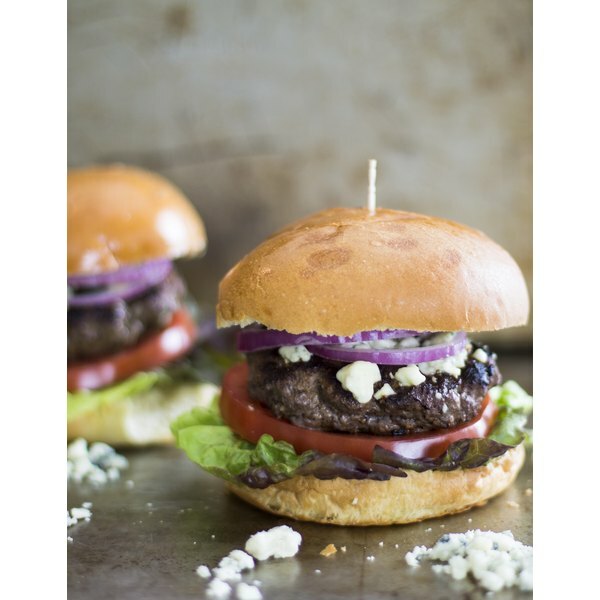 Perfectly grilled to perfection and topped with crumbly and tangy blue cheese, these burgers are a must for your next outdoor grilling party! This recipe serves 4-6 people depending on how large you make the patty. Mix your ground beef with Worcestershire sauce, salt, pepper, and steak seasoning until well combined. Divide the meat into 4-6 equal portions, depending on how large you want your patties. Keep in mind that they will shrink a little as they cook. Serving undercooked meat can result in food poisoning. 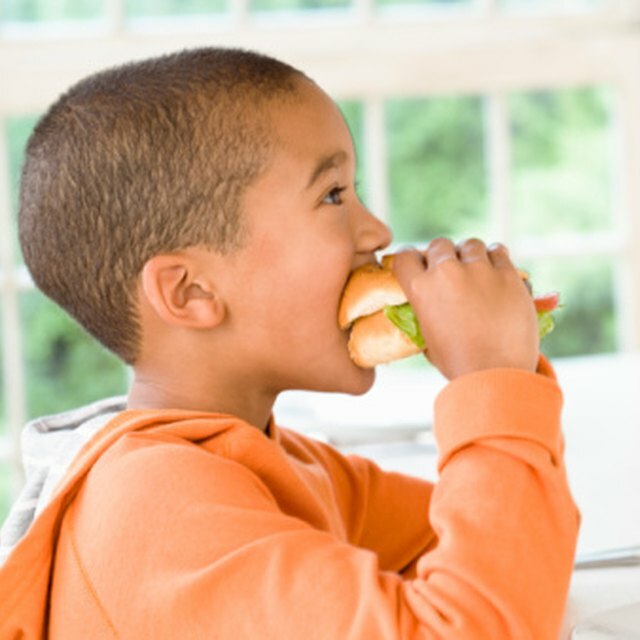 Be sure to take proper food safety precautions, like not leaving meat out at room temperature, especially if you prefer your burgers on the rarer side. During the last two minutes of cooking time, add 2 Tablespoons of blue cheese crumbles on top on each burger patty. Close lid of the grill to melt cheese thoroughly. Heat buns in the oven or on the grill for a couple of minutes. Layer the bottom bun with lettuce, tomato, your blue cheese burger, and then place the red onion on top before placing the top of the bun on.